​Just click the picture above! 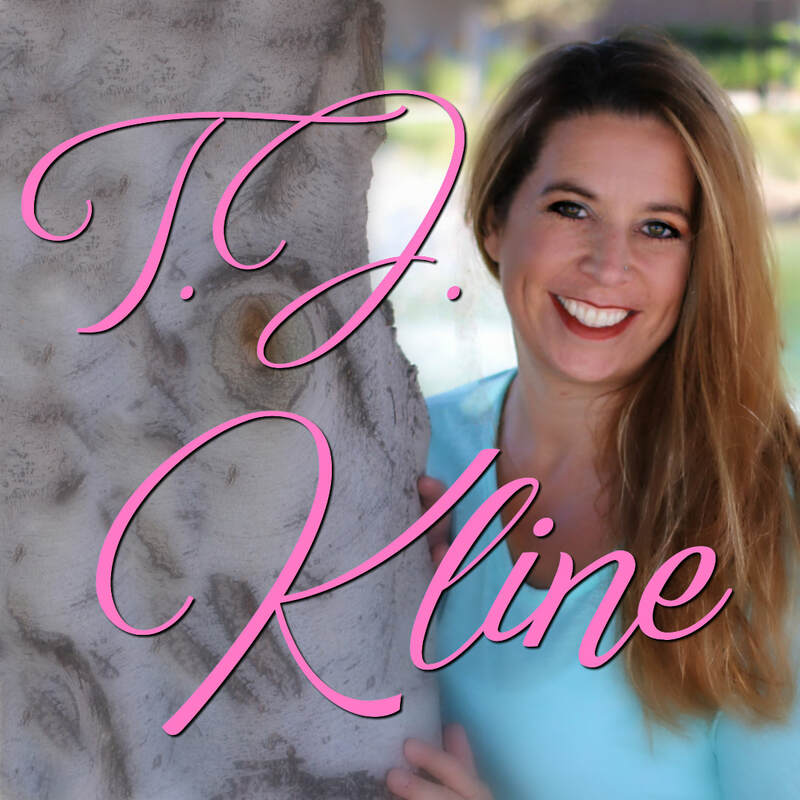 Welcome to the home of award-winning author, T.J. Kline. 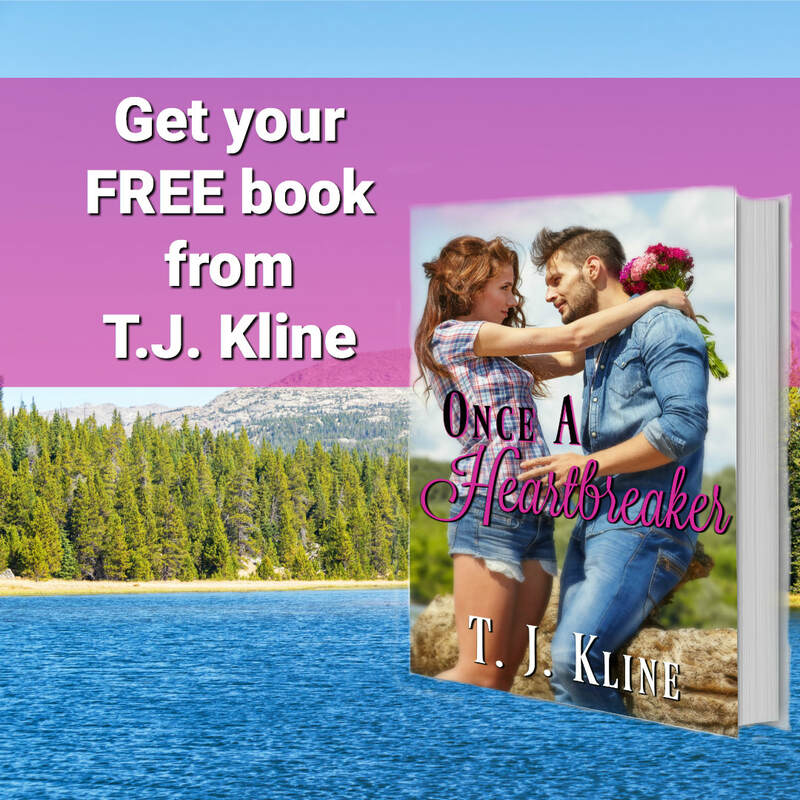 Be sure to look around, grab your free book and send me a message. I'd love to hear from you! A place to find quality fiction editorial services at prices that won't break your bank. ​You'll also find digital marketing materials and pre-made or custom covers to help you stand out in today's publishing market.